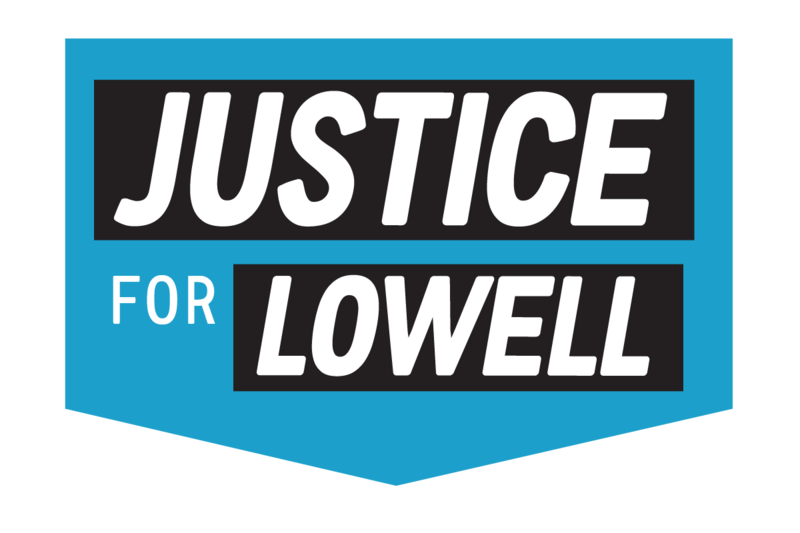 Lowell – After nearly three years at loggerheads, UMass Lowell and the union representing adjunct faculty may finally have a contract supported by both sides. According to a press release from the union, adjunct faculty are expected to vote to ratify the contract that would approve between an 18.1 percent and 19.3 percent raise over three years on Nov. 13 and Nov. 14. © 2018 Justice for Lowell. All rights reserved.